Recent Entries to this Blog A Very Hard Decision. Past Trip to Sapelo Island. 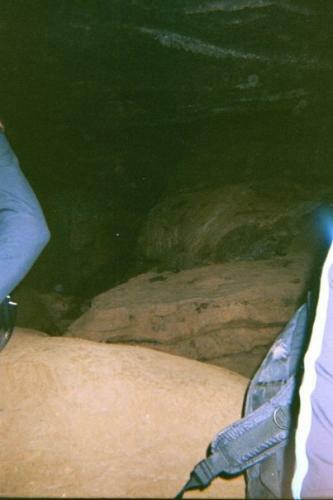 Another one of my adventures finds me in some caves in North Georgia, one cave who's name I can't remember and another called Sitton's Cave (my favorite one). We started in the cave I can't remember the name to, it was supposed to be a wet cave where you had to enter through a waterfall, but it had been so dry that there was no water. When we got inside we sat down and turned our lights off for about 15 minutes to let our eyes adjust to the dark. After that we turned our lights back on, split into two groups and went separate ways. 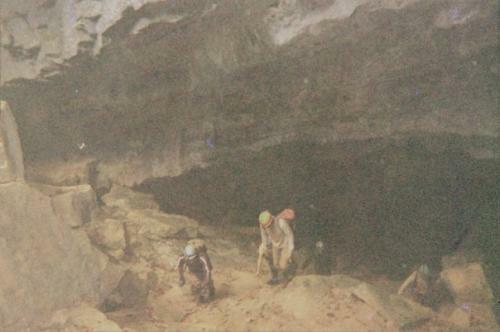 The way we went led us to a 40 foot cliff in the cave with a small ledge that extended out along the cliff wall. Well, our guide asked if anyone would want to go on the ledge and I said I wanted to. So the guide, me, and a few others went out on this ledge which was very scary and fun at the same time. 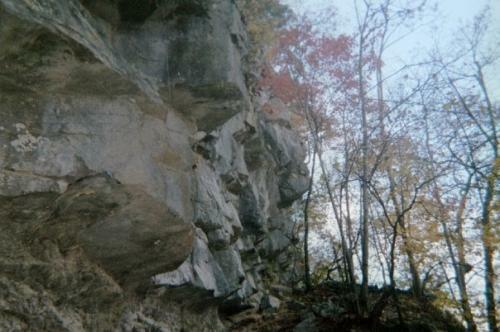 When we got to the very end of the ledge, I grabbed a small stone and dropped it off the side. It took about 3 or 4 seconds to hit the bottom. After this experience, we headed for a room called the Art Room where people who past visited molded things out of the clay and left them there for others to see. Right out side of the room there was a small hole barely big enough for me to fit in. I asked my guide where it went and he said he didn't know, but that I could find out if I wanted. So of course I took this opportunity, pulled off my pack, and headed into the unknown. I crawled into the hole backwards because it turned downward. When I got to the straight down part, I was literally hanging by my hands and feet with pressure on the walls around me over this black and seemingly never ending hole. At that point I realized that this was probably not a good idea and slowly crawled my way out of the hole. When I came out I went into the Art Room and saw everyone's creations. There were all manner of things that had been molded in there, and I even left a clay guitar. 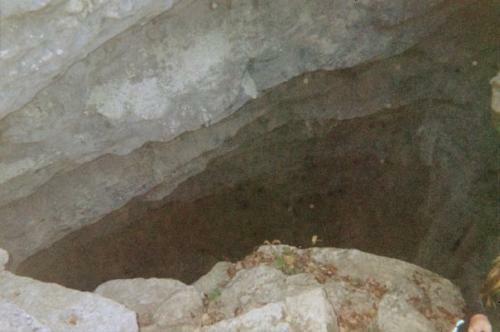 The next day we went to Sitton's cave, a big hole in the side of a mountain. 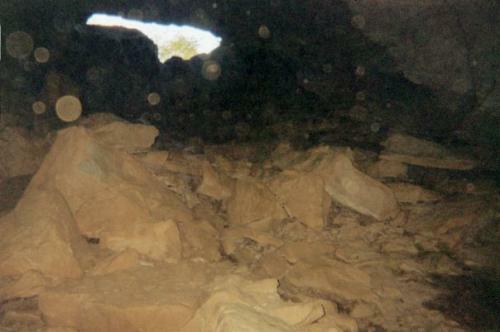 The entrance was a precarious drop of what seemed like a 70-80 degree slope into the cave. 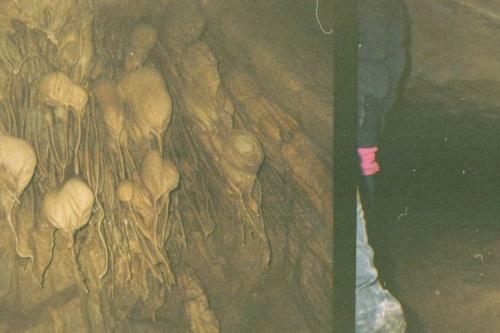 Once in, we had to crawl on our hands and knees through a dry creek bed until it opened up into this dried up underground river(again only dry due to no rain for a couple months) where we adjusted our eyes again. We were then free to roam the cave at our leisure as the guides knew this cave very well and said it was hard to get lost, not true for first timers. :) As I tend to do, I found another hole in the side of a wall and proceeded to explore it. I ended up crawling over this crevice just to end up at a dead end, but I thought that while I was there that it would be a good idea to turn off my light and listen. It was pitch black, the blackest black you have ever seen and the silence was almost overpowering. I felt truly alone so I turned my light back on and headed back. On the way back I discovered another hole going under the way I came in so I took it. It actually led me through the crevice that I had previously crawled over and back out to where I came in. 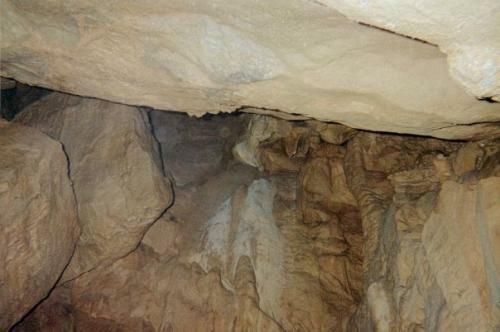 I explored further into the cave and started hearing the distinct sounds of bats, again I turned my light off and listened to them. It was actually kind of scary because they sounded like the creatures from The Descent movie and it freaked me out a little so I turned my light back on to discover that there was a bat circling me, YES, circling me. I watched it circle me a few times and then it flew away into the blackness. Well, about this time it was time to leave. I bid the caves a very fond farewell and we headed back for home. I don't think I wold try it now but when I was much younger I would have.I think that would be very interesting very interesting. You certainly are an adventurer. 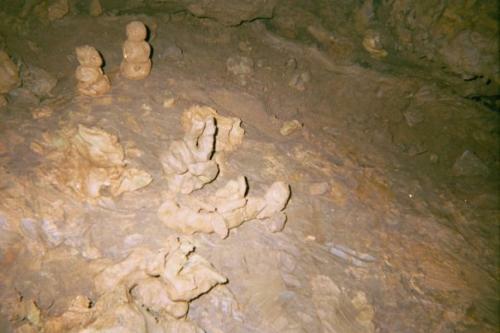 Is cave diving called "spelunking?" Glad you didn't find a resident in one of those. 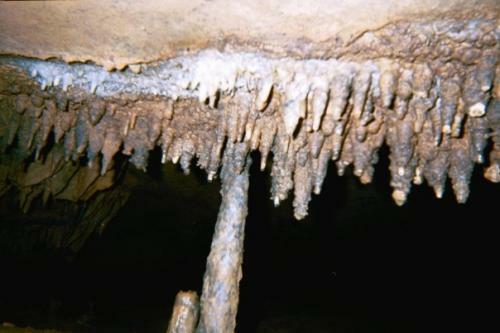 Actually cave diving is called Cave Diving. 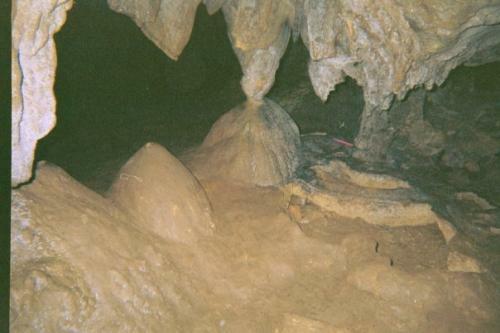 Spelunking is more used for exploration in an unknown cave or cave passage, and Caving is used for recreation in a charted cave. Smart. Definitely go with a charted cave! I doubt that my claustrophobia would allow me to do more than the two things I've already done (PA mine tour and Lurray Cavern tour). 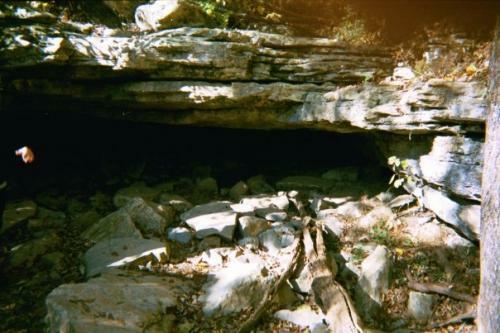 I'll bet it's so serene and eerily beautiful in a cave...a good contrast to the above ground world of a garden!